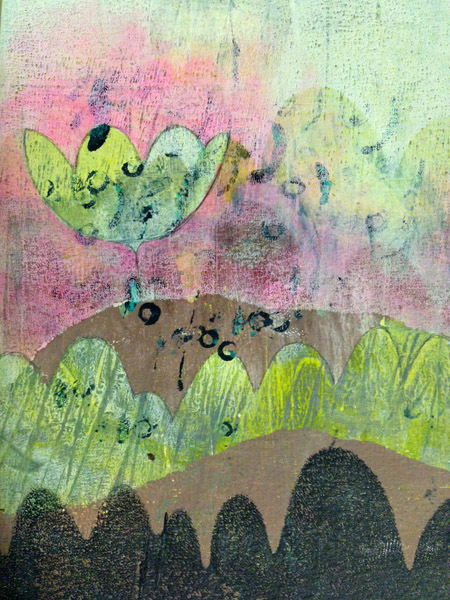 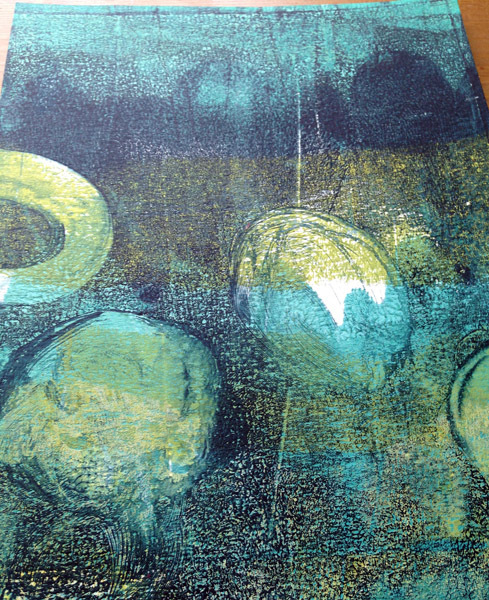 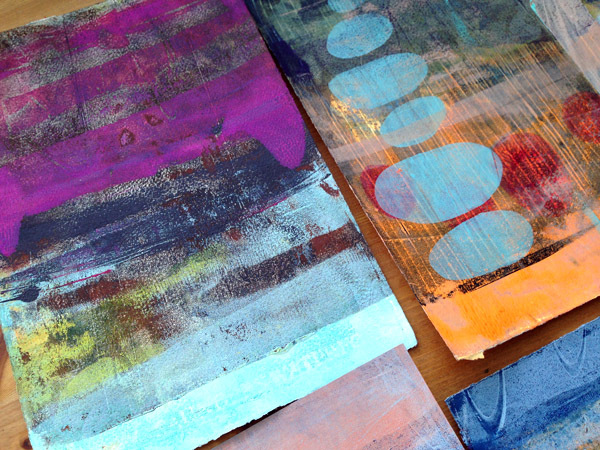 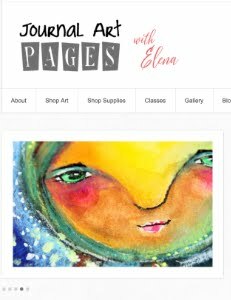 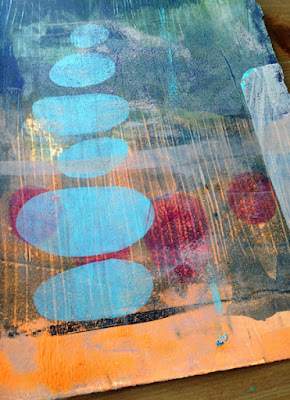 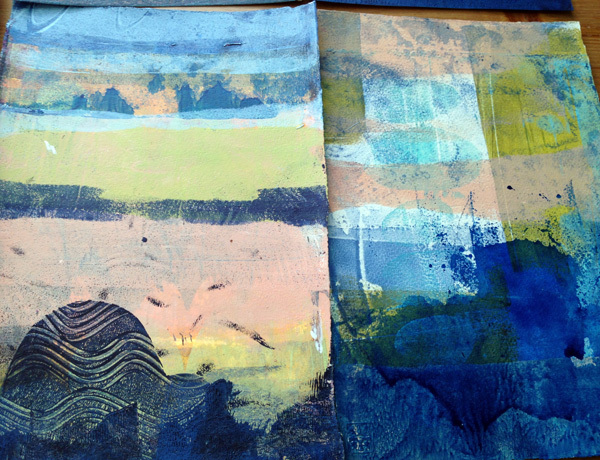 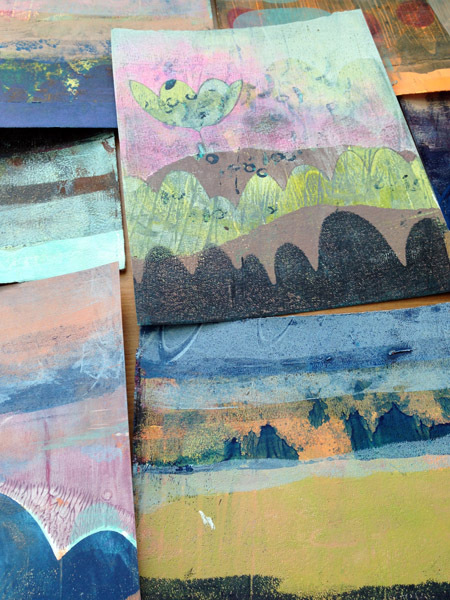 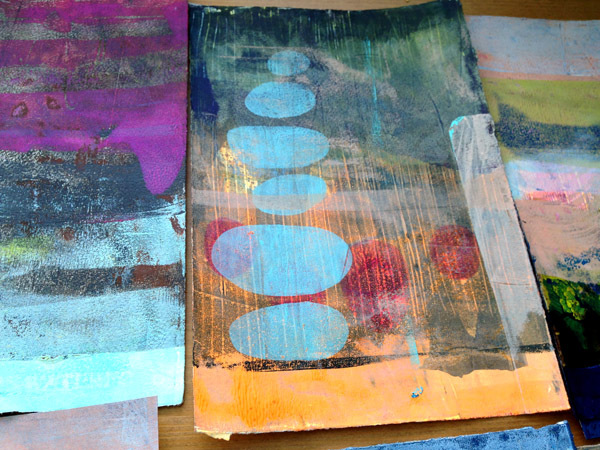 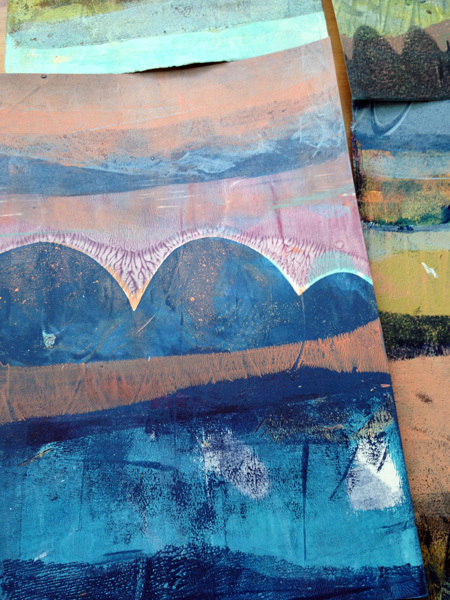 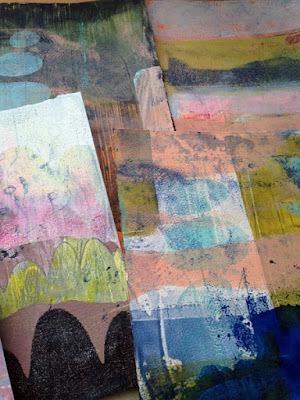 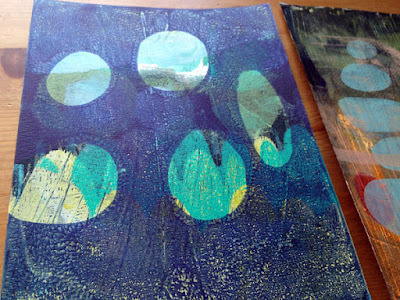 Fun night (or two) with printing on gelli plate. Gosh, if you have color that you would like to try or even the ones that are leftovers and you were looking forward to finish up, here's a great project for you. t believe that these ended up so great looking. I think I will use lots of them for the paintings as backgrounds, some will probably be used for digital artwork. 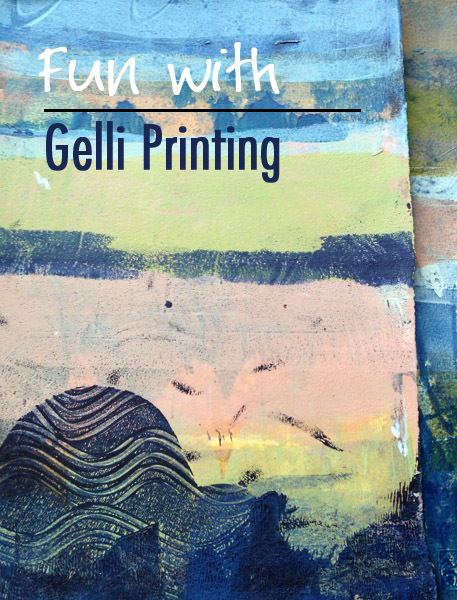 Try it, you will love it!